Two nights by the Aberystwyth seaside gave me a well needed dose of clean welsh sea air and that lovely aroma of seaweed. 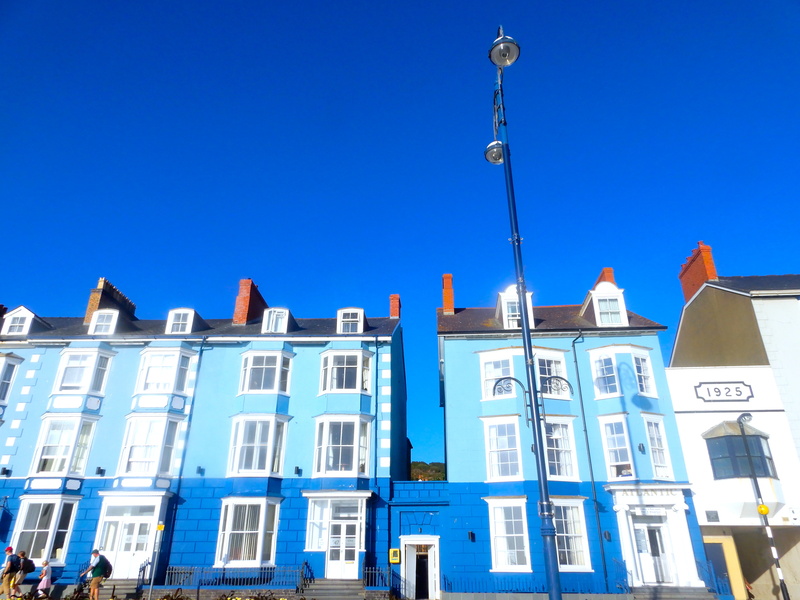 Aberystwyth is a university seaside town and popular holiday destination, framed by the ruins of an impressive sea front castle, built in the 1200s over a twelve year period. Aberystwyth is a town where seagulls rule and the sunsets vary from one evening to the next – golden skies tonight, and pink skies tomorrow. I love Aberystwyth, especially when the weather is nice. Great photographs too. The area around there, inland, has some spectacular scenery especially if you follow the road out from Llanbadarn Fawr to Cwmystwyth.